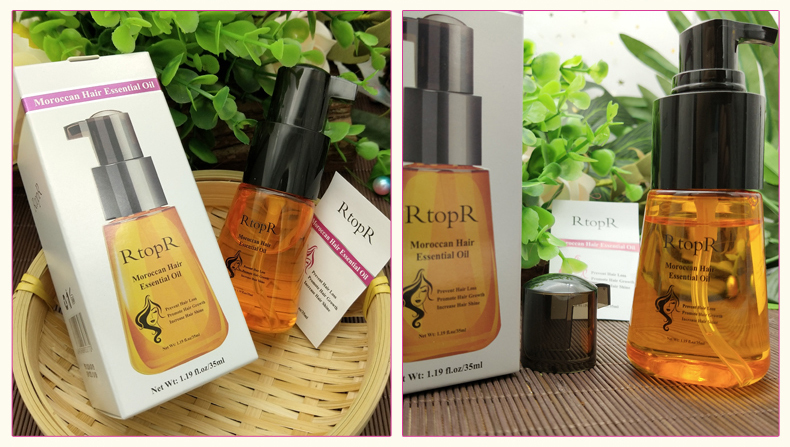 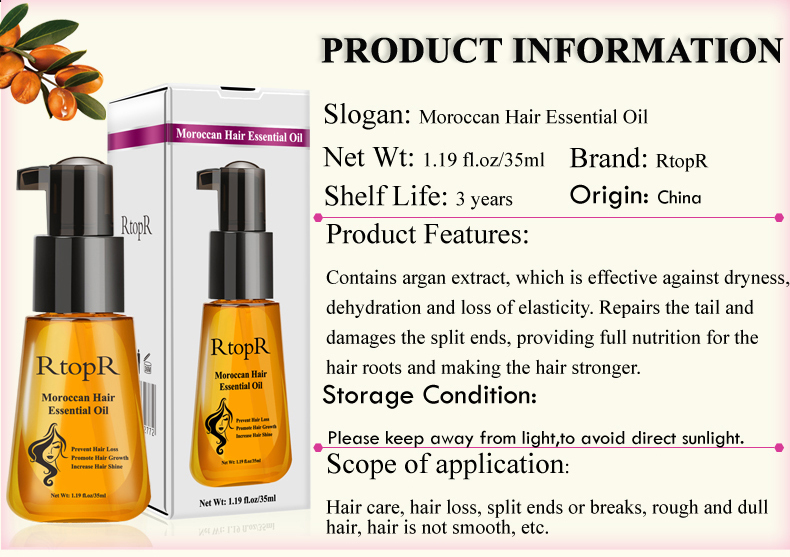 Product Features: Containing Moroccan nut extract, it has been subjected to the world's advanced extraction technology to effectively resist dry, dehydrated and inelastic hair. 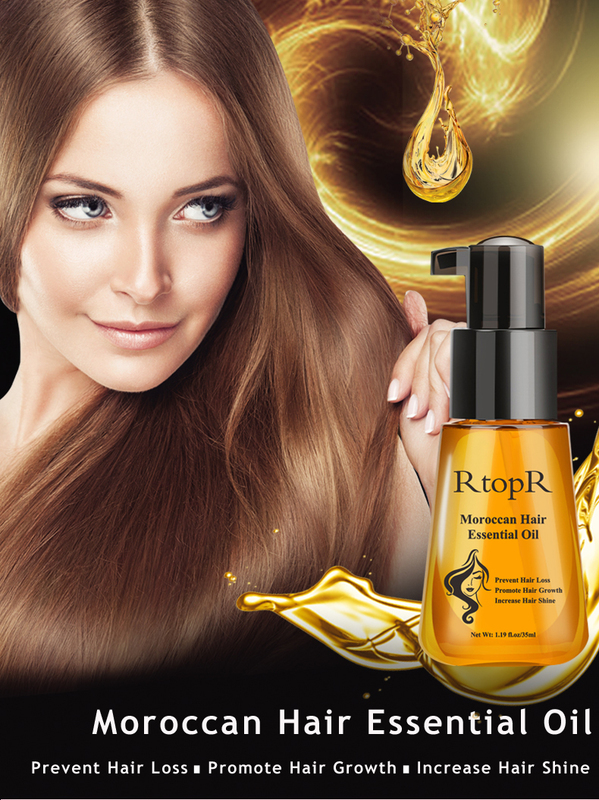 It concentrates on repairing the damaged ends of the hair ends, instantly smoothing the hair. 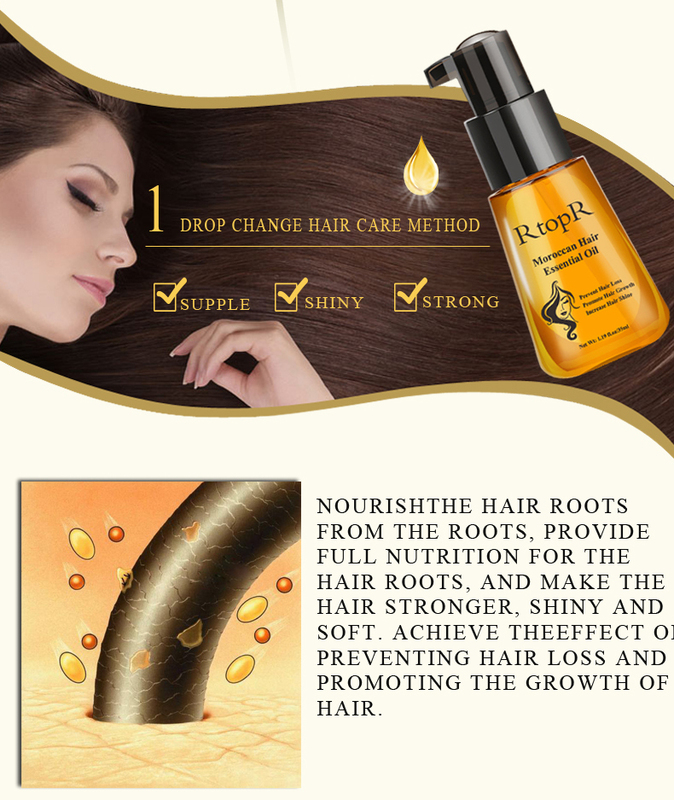 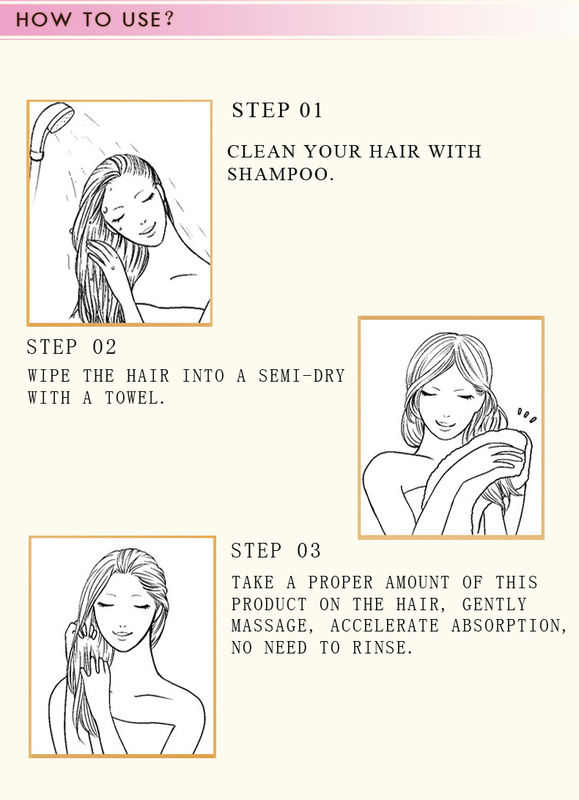 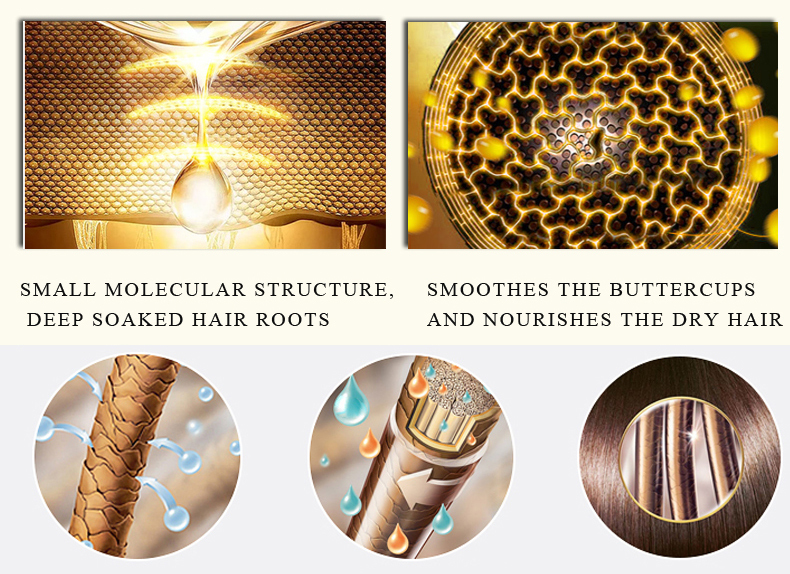 At the same time, it provides full nutrition for hair roots, making the hair stronger, lustrous, soft. 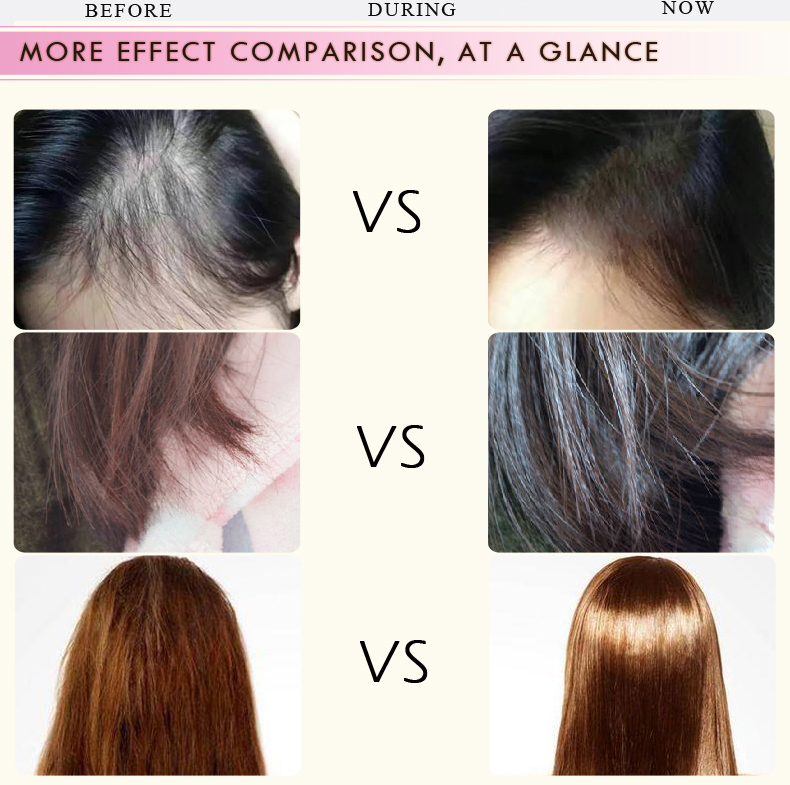 Achieve the effect of preventing hair loss and promoting the growth of hair. 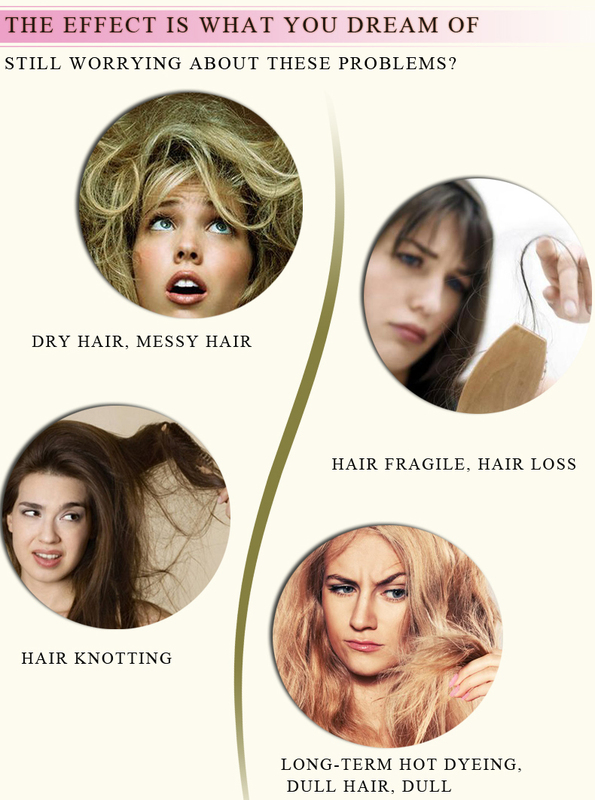 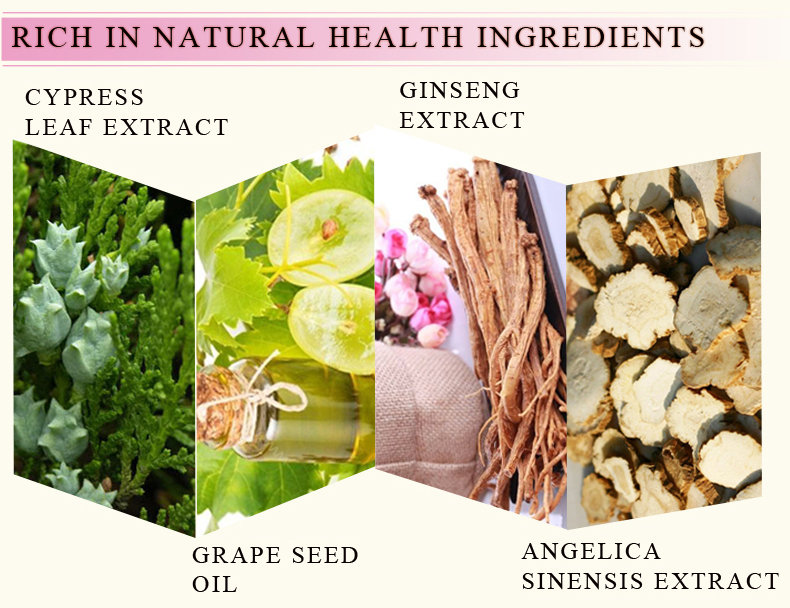 Scope of Use: Hair conserve, hair growth is slow, often hair loss, hair inelastic, hair easily forked or broken, hair rough and dull, hair is not soft, etc.